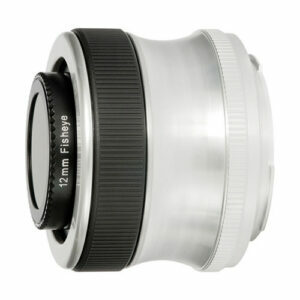 Lens Description: Lensbaby\'s Scout Mount W/Fisheye Lens for Canon EF not only delivers a unique fisheye extreme wide-angle view of the world, it throws in a couple of other fascinating creative options. The 160° angle of view will generally produce a circular image nearly surrounded by black with a full-frame camera, and black in the corners of the image with an APS-C sensor camera. Not only do you get extreme depth of field due to the ultra wide-angle view, but the Scout with fisheye will focus to as close as 0.5\" from the lens, for truly incredible macro photos. 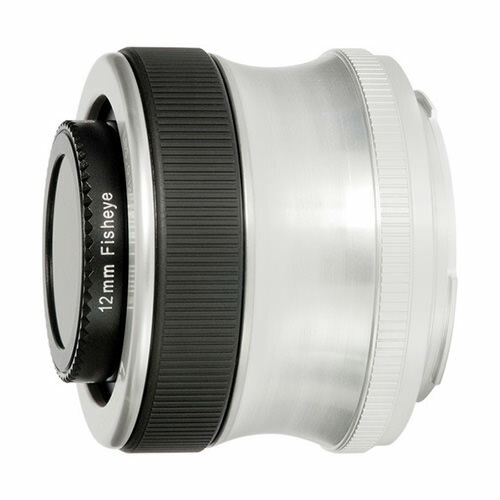 Using the included aperture disks, you can select an aperture from f/4 to f/22. On top of that, you can use the lens flare that appears when the lens is pointed towards a bright light source as another creative resource.